Kalyani Engineering Works is a preeminent manufacturer and supplier of Bearing Bracket PE. 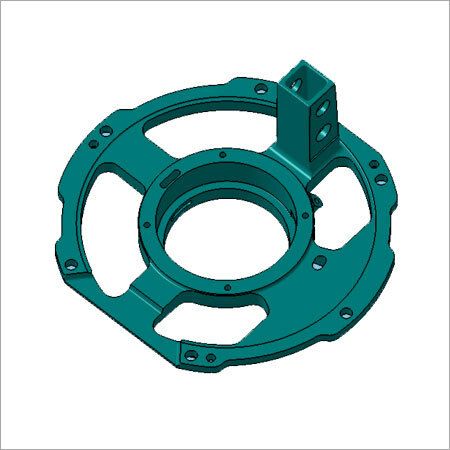 This bracket Bearing is acknowledged for its precision engineering, durability and ability to withstand high level of temperature. Also the Bearing Bracket PE is offered to clients in different shapes and sizes, that can be customized as per client's demands.